When you need to move with ease and without fatigue, just reach for this Quick Duck™ jacket. 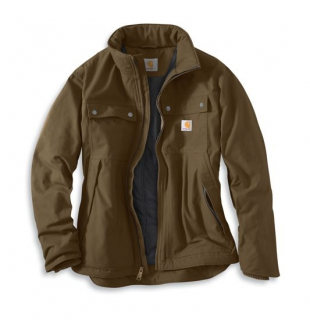 It is 30% lighter and ounce-for-ounce as durable as the Carhartt® sandstone duck. With pleated bi-swing back and elbows, this traditional jacket is designed to enhance movement.